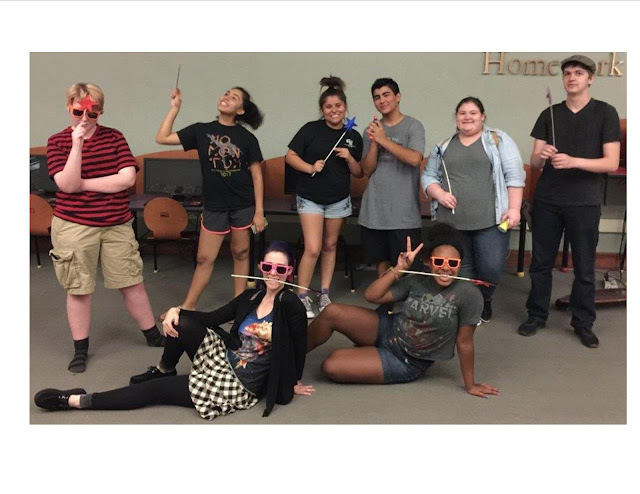 We will meet in the Blue Room on October 21st at 2pm. 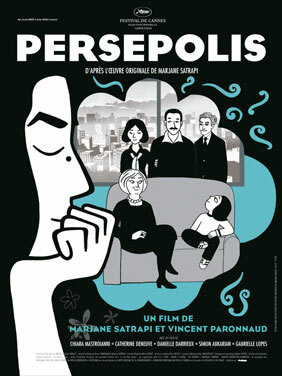 We're going to watch the 2007 film based on the book, then talk about both the book and the film. 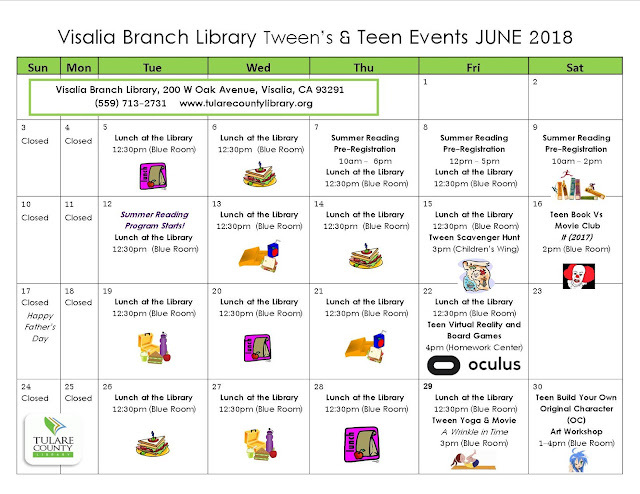 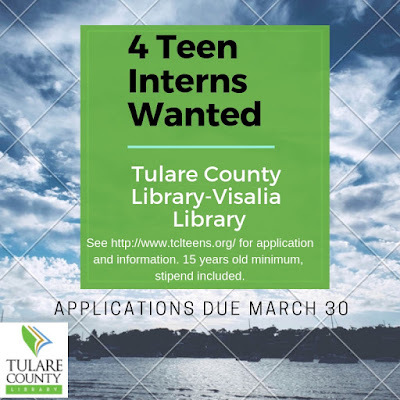 Call 559-713-2731 or email Carrie (carrie.wilson@tularecountylibrary.org) to pick up a copy of the book! 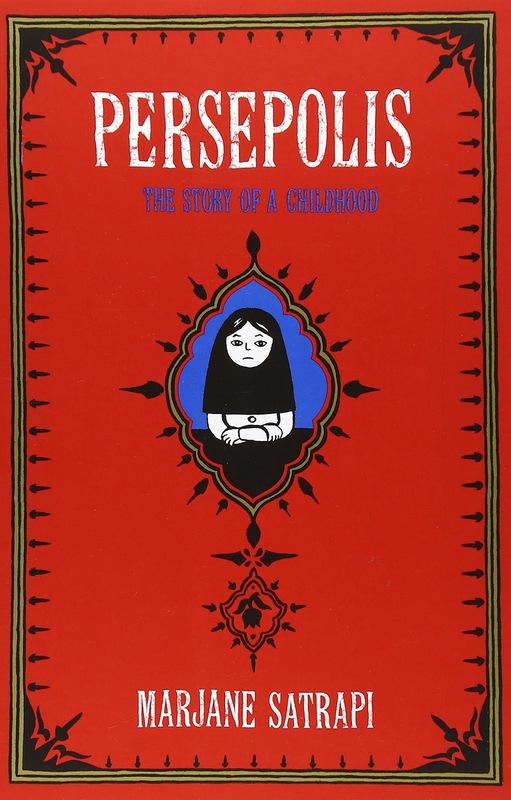 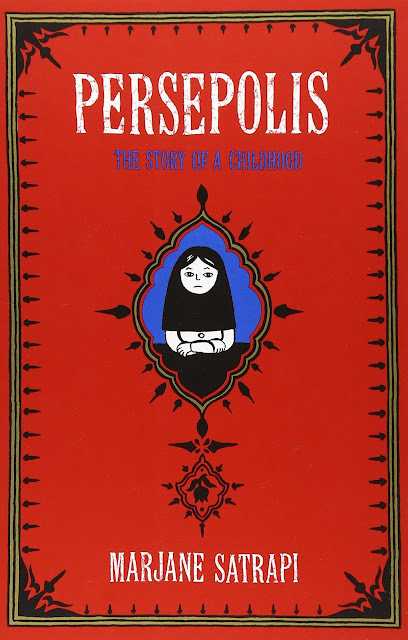 Persepolis is a graphic novel, the autobiography of Marjane Satrapi's childhood and young adulthood in Iran during the Islamic revolution.